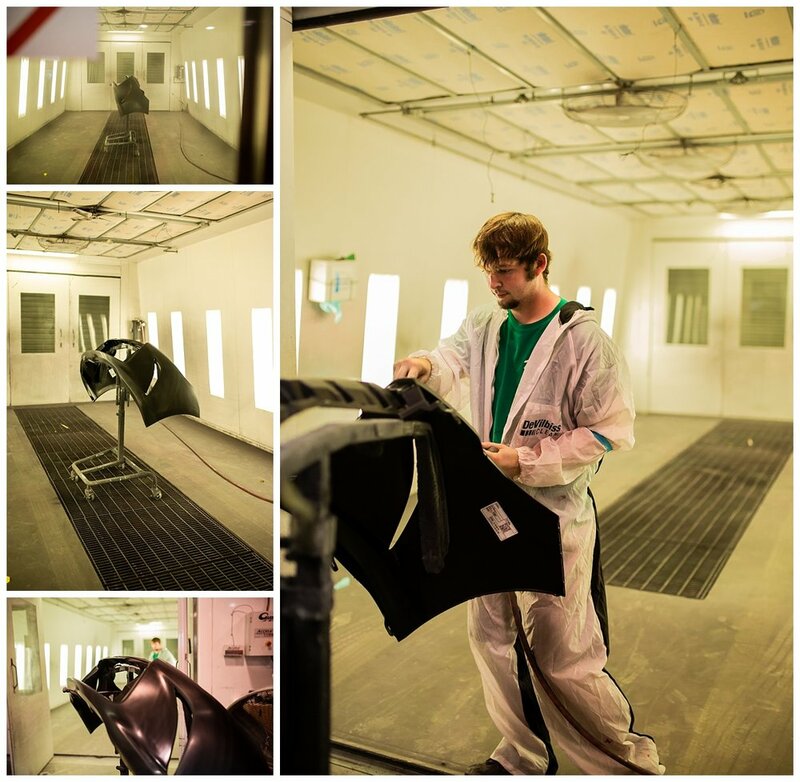 Had a wonderful time working with CBS Collision recently! 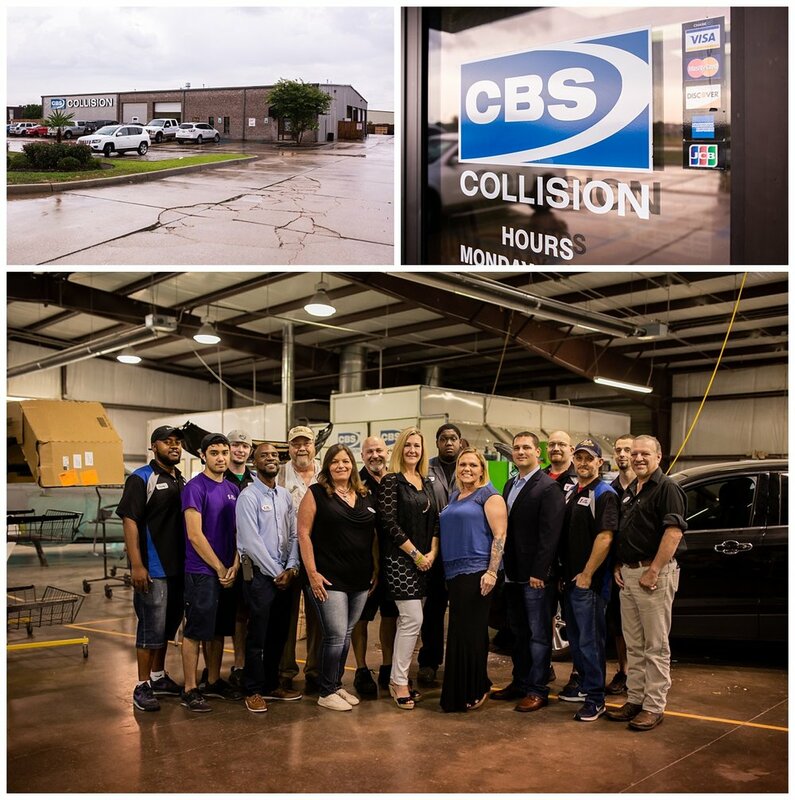 Elissa Larremore is the owner of CBS Collision here in the Shreveport/Bossier City area. She is an absolutely brilliant business woman and is so inspiring! Auto INC featured her on the cover of their latest issue with a cool article inside about how she's grown her business. You can read the article here!